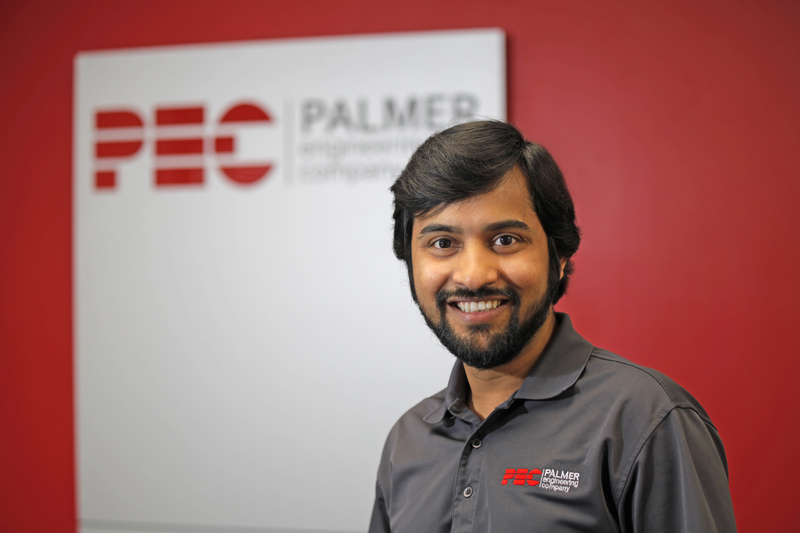 Srikanth Bajaj joined Palmer Engineering Company in 2014 as a Junior Engineer. He received his undergraduate degree in Civil Engineering from CBIT Engineering College in Hyderabad, India and his Masters in Civil Engineering (specializing in Structures) from The University of Akron, Ohio. While attending U-Akron, Srikanth served as President of the Indian Students Association and also worked as both a research and teaching assistant for the Department of Civil Engineering. 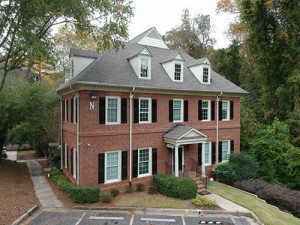 Since joining PEC, Srikanth has added a variety of projects to his portfolio including Loudermilk Park Tower, Mike Jones Ford, Smith Residence, Esser Residence, and ProCare Pharmacy Warehouse. Srikanth is also our resident “movie buff”…he loves going to the movies and averages about 150 movies each year! Commercial and residential design using structural steel, wood, light gauge and other special materials.